iPhone is the best smartphone in the world. It is rather the most popular smartphone among today’s generation. 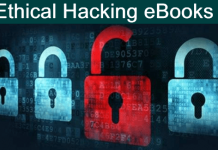 Apple products are known for their level of security and therefore Apple has done an almost flawless job in designing the security features for iOS. The best and the most used security feature of iPhone is the Passcode for screen lock because everyone has personal information on their phone which they want to protect from others. Since iPhone is known for its security features, it is almost impossible for someone else to go through your iPhone if you have set up a Passcode for your phone. But what happens if you forget your Passcode? With Touch ID, there is hardly a need to enter Passcode and people tend to forget it. There are also chances of forgetting the Passcode if you change it too many times. If you have forgotten your Passcode, we have a perfect solution for you. So, here we have methods to unlock iPhone Passcode. You can try any of these according to your situation to unlock your iPhone if you have forgotten your Passcode. If you have ever synced or backed up your iPhone on iTunes on a PC or MAC, then it is very easy for you to unlock iPhone Passcode lock. Since you have already synced your iPhone before, it won’t ask for the Passcode to sync again and all your latest data will be backed up. You can then follow the given steps to restore your iPhone from the backup and unlock it. Also Check:- How To Unlock Android Pattern Code. 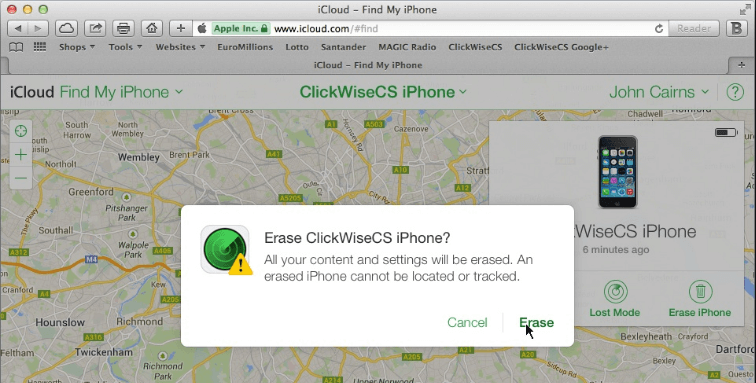 Apple has a method of remotely finding and erasing your device. It is mostly intended for a lost iPhone, yet it can be used to unlock Passcode lock on iPhone. All you have to do is erase your phone and restore it via the latest iCloud backup. The steps to do so are given below.